The Organic Agriculture Support Initiative (OASI), supported by the EU in Armenia, has presented a video showcasing the results of its assistance in promoting organic beekeeping in the country. The video shows farmers who have received grants or benefited from training or technical assistance. 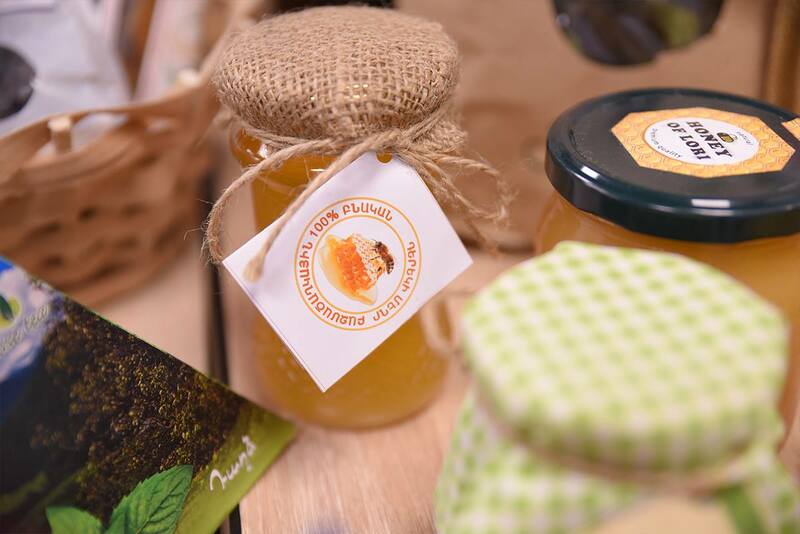 According to the video, organic honey production represents an opportunity for Armenia and has the potential to make Armenian beekeepers and honey producers competitive in international markets, such as those of the EU, Canada and the USA. The OASI has supported 46 projects that pioneer organic agricultural methods in beekeeping, horticulture and the harvesting of natural products. The OASI project was launched in Armenia in September 2015 and will continue until August 2018. It is funded by the EU and co-funded by the Austrian Development Agency. During its three years, the project has been supporting the implementation of the Armenian Sustainable Agricultural Development Strategy. The OASI is assisting the revision of the Law on organic agriculture and other regulatory documents and promoting agricultural extension services. The project provided a small grants scheme for farmers seeking to start, diversify or expand organic production in all regions of Armenia. It also provided bigger grants to already established organic farmers, raising awareness about organic production and products and increasing market access for producers.